Beautiful panoramic views from this 1.46 acre parcel located in north Phoenix-Desert Hills-New River area. This land is approximately 210 feet off of New River Rd. which is a paved road and is the main access through the New River area. 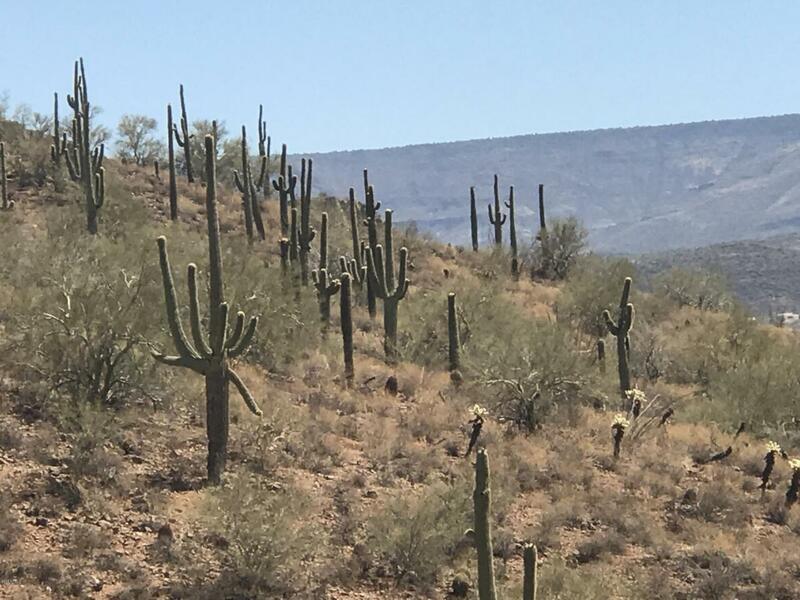 The land abuts State Trust land is not far from the Maricopa Trail Head that offers miles of hiking and horse-back riding trails. This is an area with a few custom homes on acreages and there is no HOA. This is a great opportunity to purchase affordable acreage in a growing area.